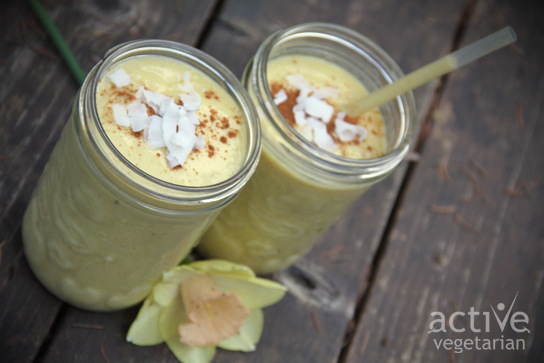 » Recipes » All Recipes » Mango Lassi…Delicious Healthy Snack! Last week I returned home from my 6 week trip to India. Oh man I love that place…..
India is everything. It’s big, filthy, crowded, frustrating, scary, bizarre, colorful, exciting, fun, friendly and the experience of a lifetime. But it isn’t for everyone. At times it can be excruciatingly difficult to navigate and it’s all too easy to make mistakes. Once you get the hang of it though, it could be one of the most incredible places you’ll ever visit. The thing I loved the most about India is that it challenged me more so than any other place I have been to. India forced me to grow as a person, to evaluate myself and my life, and to push myself out of comfort zone. Honestly I can’t wait to go back! For now though let me just share few recipes with you starting with Lassi. 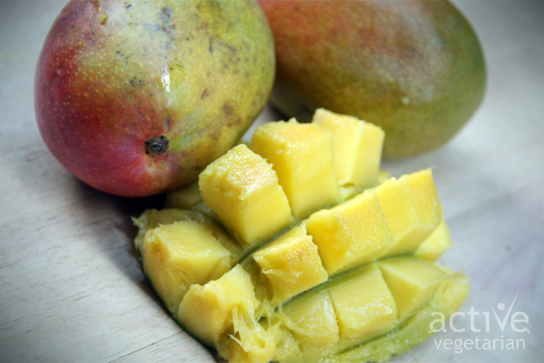 Blend all ingredients together in a blender till smooth. Add extra coconut milk as needed to obtain the desired consistency. Garnish with cinnamon and coconut.